CPCS was launched in 2003 at the request of employers, to help them comply with regulations and requirements, and aims to apply common standards for all plant operators. Over 150,000 people carry a CPCS card and it is the most widely recognised as the preferred card to comply with codes of practice for competence and certification. It is required to operate on most types of plant on UK Contractors Group (UKCG) sites throughout the UK. The Red Trained Operator Card which shows that you have been tested to CPCS standards. The Blue Competent Operator Card which shows your competency in the role. However not all employers insist on CPCS certification especially those in non-construction industries. If this is the case then in many instances our own certification will suffice to prove your skills. Please see the 'Courses' menu above for more information about the training and certification we provide. The CPCS scheme is made up of 3 stages. 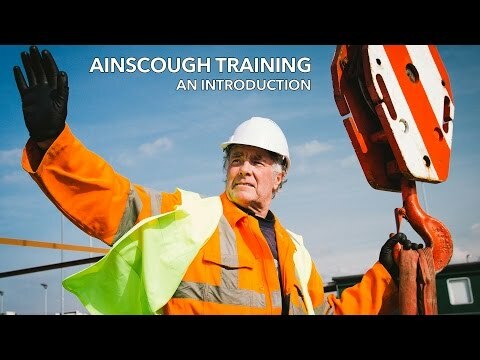 Ainscough Training Services can help at every stage to ensure a simple journey through the CPCS scheme for you. We are part of CITB's automated grant payments system, making it easier for employers to book courses with us for their workers and be reimbursed for it.